The UnidosUS Housing and Financial Empowerment team is deeply committed to finding innovative ways to provide further access to affordable housing and increasing access to financial services in the Latino communities and other communities of color. 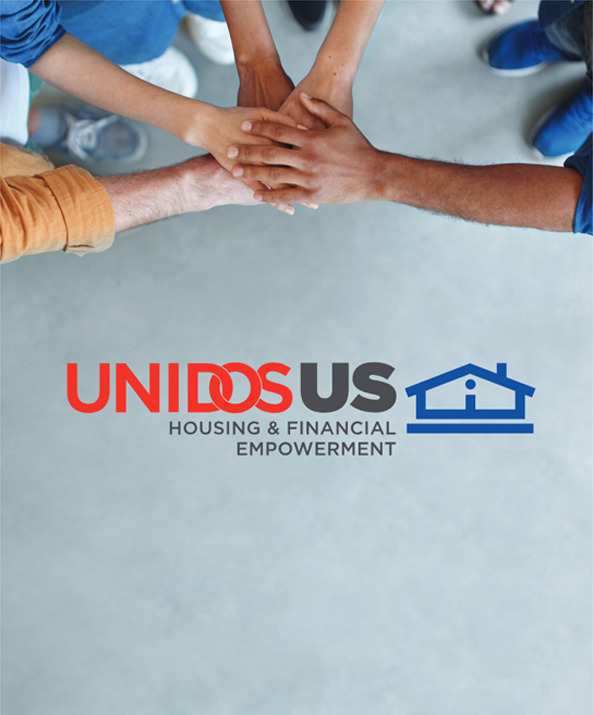 Partnering withthe UnidosUS Housing and Financial Empowerment allows organizations to support a high-quality HUD-certified housing counselingnetwork that provide bilingual, culturally-relevant services in communities across the country. In addition, our Counseling Connectioncall center utilizes HUD approved housing counselors to respond to inquiries, working with local service providers to ensure access to face-to-face services where available. Partners have opportunity to work with the UnidosUS Housing and Financial Empowerment to create new ways to increase access tocredit in underserved communities. Additionally, our partners can explore and/or support innovative financial capability programsthrough the Financial Empowerment Network that target very low income families, by providing tools and information designed to improve the strategies used to manage finances or increase the effectiveness of financial services.